Each year Halloween weekend seems to be the kickoff of the rut, and seems to produce some of the best whitetail hunts. This year was no different as both Justin Zarr and Todd Graf took down some great Illinois whitetails with their Mathews bows. 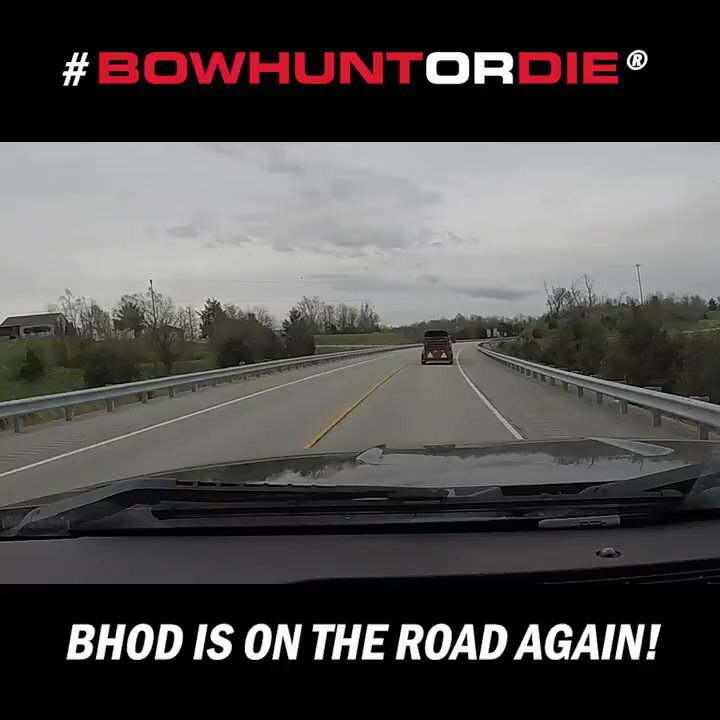 The action is heating up right here on Bowhunt or Die, so be sure to check it out!